You don't have to be a fan of reality shows to adore America's Next Reality Star. 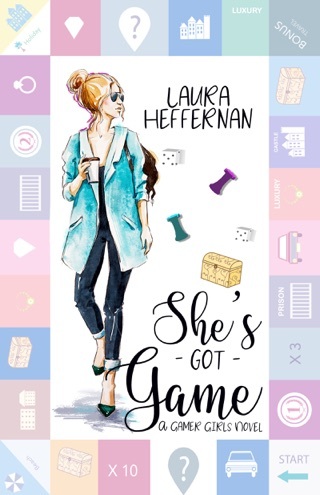 Witty, fast-paced, and loads of fun, Laura Heffernan kept me turning pages with cheeky banter, romantic tension, and a cast of characters whose antics had me both cringing and cracking up. The teaser for Sweet Reality promises even more fun and games in Book 2. I can't wait to read it! Fans of Big Brother will Love this! 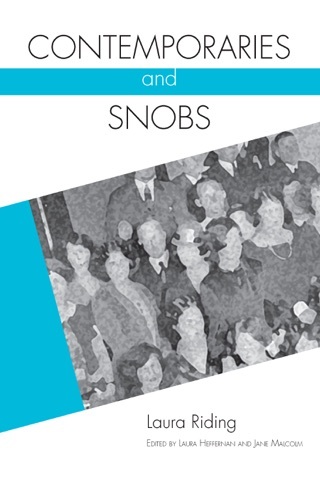 If you love reality TV (especially Big Brother), then you'll love this book! 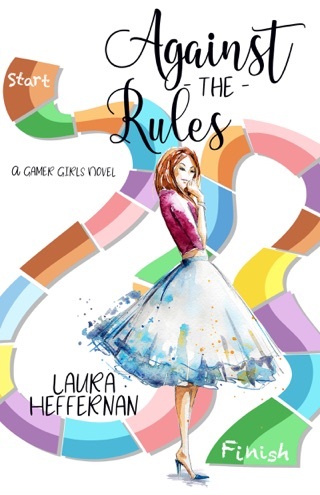 It's a light-hearted read with a perfect amount of romance wrapped in that is perfect to load up the kindle before heading off on your vacation or if you just need a little escape from the day-to-day. 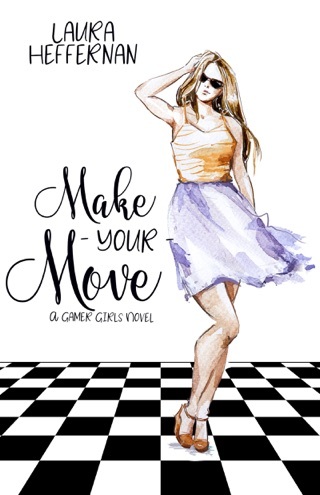 I’m not a big fan of “chick lit”, but I’ve read plenty of it when I needed a break from my usual classical lit or sci-fi adventures. Heffernan’s debut novel is smart, charming, well-paced, and funny enough that I scared my cats with bursts of laughter on several occasions. It’s clear that she spent a lot of time researching how reality television works, allowing her to create a realistic world that left me feeling like I really had been “backstage” on a reality show. I found myself wishing the characters would just freaking talk to one another instead of making assumptions, but I feel that way about every romance story ever – including the ones in my own actual life – so I suppose that means that her love interest storyline is pretty believable, too! I can’t wait to see where Jen Reid’s life takes her in the sequel!